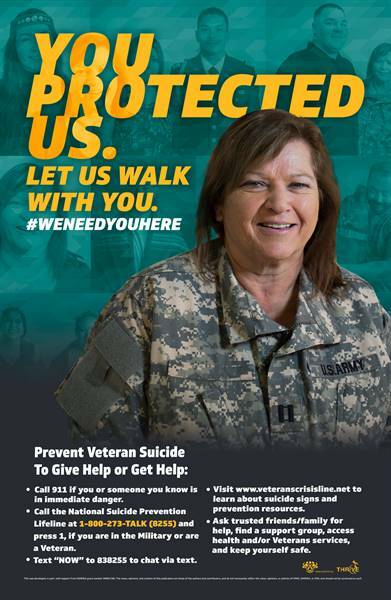 You Protected Us. Let Us Walk with You. 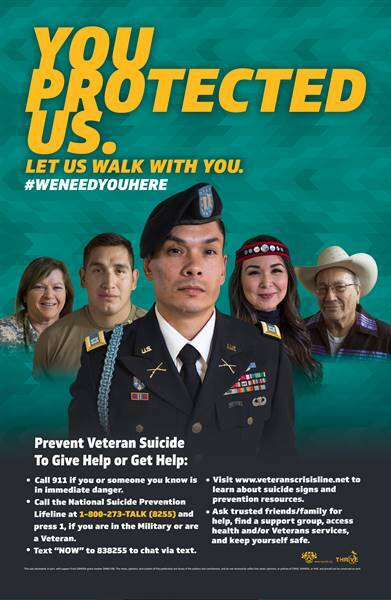 With funding from the Substance Abuse and Mental Health Services Administration’s (SAMHSA) Garrett Lee Smith youth suicide prevention grant, the THRIVE project at the NPAIHB is pleased to announce the availability of AI/AN veteran suicide prevention social marketing materials. Please feel free to download, print, or pass these materials along. 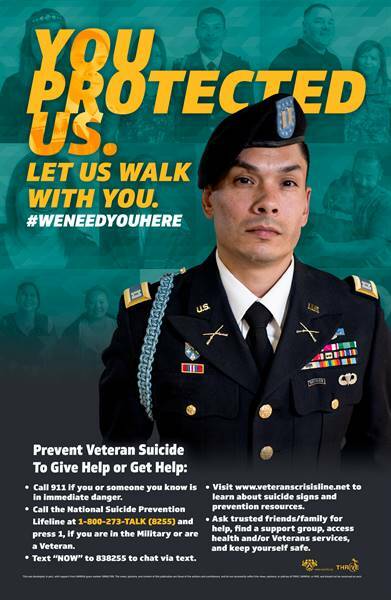 The We Are Connected, #WeNeedYouHere campaign launched in 2015. 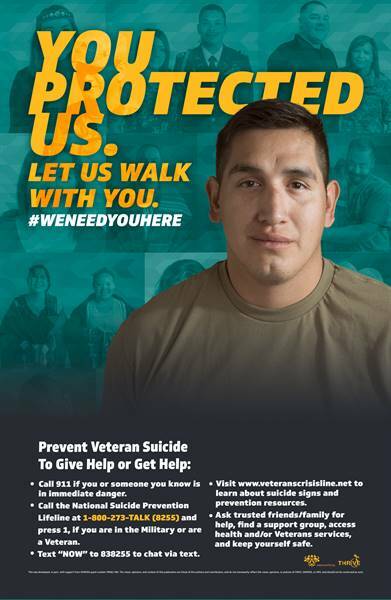 It encourages youth to identify suicide warning signs and seek help. 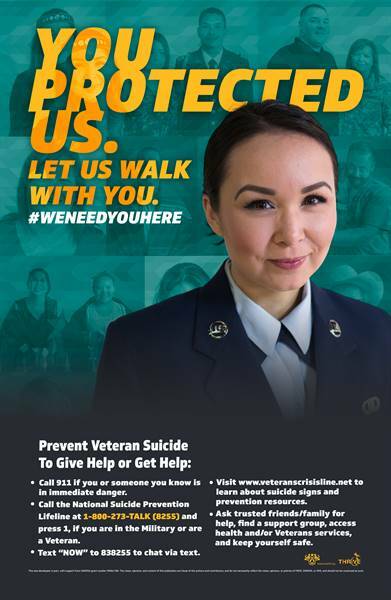 We encourage communities to print out the “Blank Poster,” add your own words of encouragement, and then post it to social media with #WeNeedYouHere. 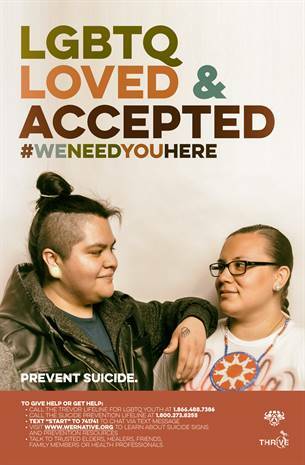 The Community is the Healer that Breaks the Silence campaign launched in 2010. 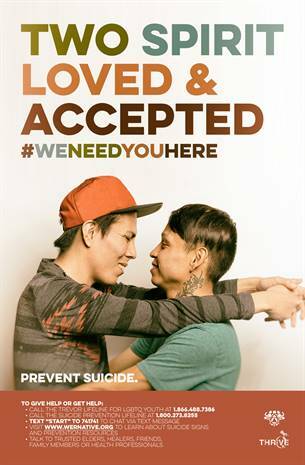 It encourages community members to initiate conversations about suicide, to help start a dialogue and support those at risk. 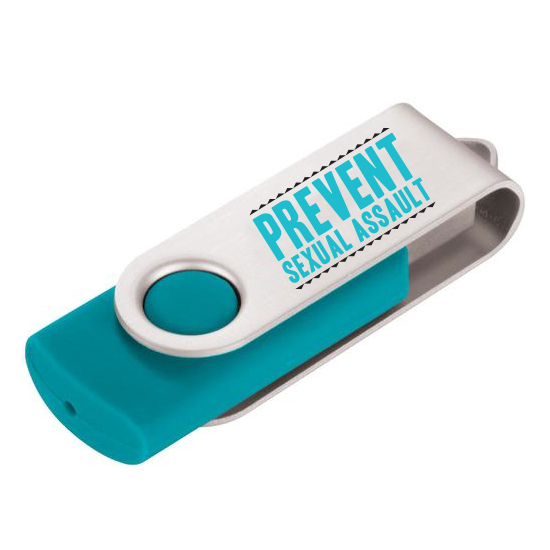 These STD Testing educational materials were designed to support school-based chlamydia screening events hosted by the NW Tribes. Just because you can’t see it, doesn’t mean you don’t have it! Hepatitis C is everybody’s responsibility. 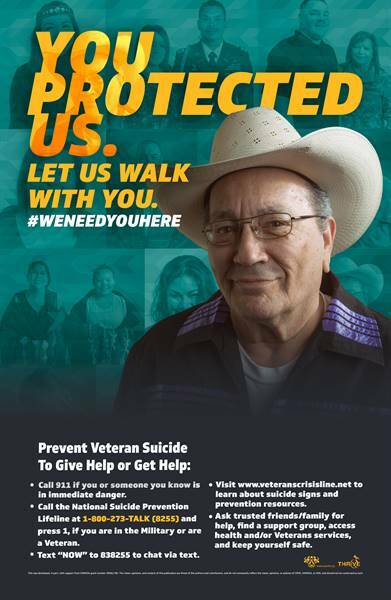 With American Indian and Alaska Natives having the highest mortality rate from hepatitis C of any race or ethnicity, it is time to make a decision to get actively involved, raise awareness and care for ourselves and the ones we love. Whether that means getting tested for Hepatitis C, educating others about new treatment options, or learning about how you can protect yourself from getting the virus, it is important that Hepatitis C is a topic that’s talked about. Hepatitis C is not something that’s going to go away, unless we all get involved and eliminate the disease. It’s not just doctor’s, or people living with Hepatitis C, and it’s not just your, or your family’s-it is everybody’s responsibility to prevent, treat and cure Hepatitis C.